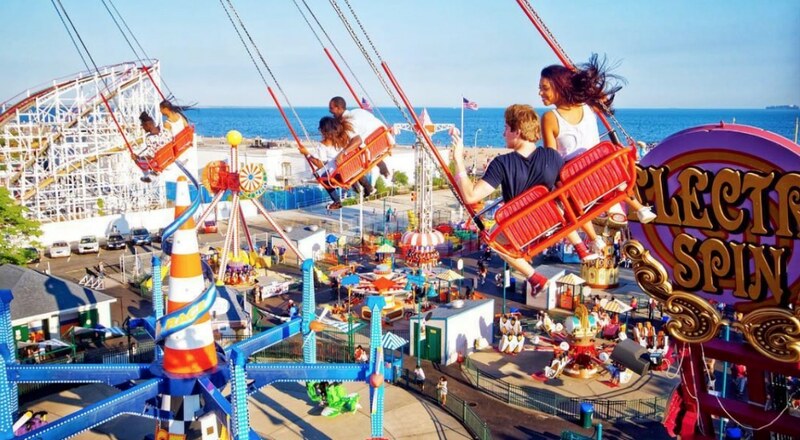 Coney Island’s Luna Park is gearing up to open for the season at the end of the week. On Saturday, April 6, the amusement park will open for the spring and summer months with a special deal to kick off the season. In celebration of its opening day, Luna Park will offer free admission on April 6 only but there is one condition. To enter the park guests are asked to make a minimum donation of $10 to Children of Promise, NYC—a non-profit organization that benefits children of incarcerated parents, empowering them to break the cycle of inter-generational criminal activity. But even at $10, it’s certainly still a deal considering entrance tickets usually start at $30. 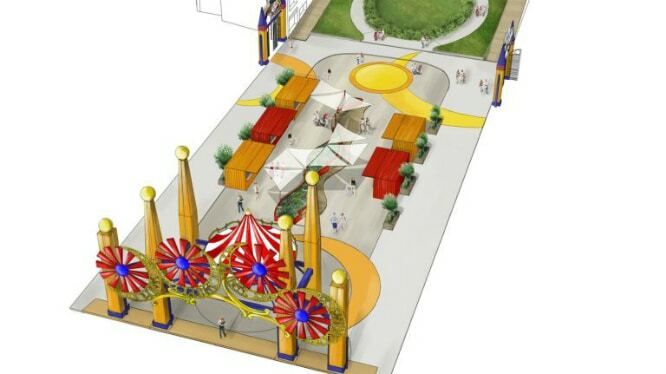 That said, it was announced last year that Luna Park would be expanding for the 2019 and 2020 season. 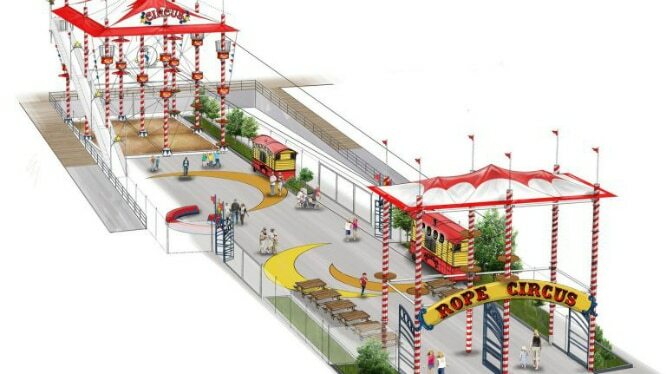 In 2018 the park got a new ride (the Astrotower) but this year you might be seeing a few more additions: “zip lines and a rope course.” The new area will have a circus theme and two zip lines that will connect to the rope course. 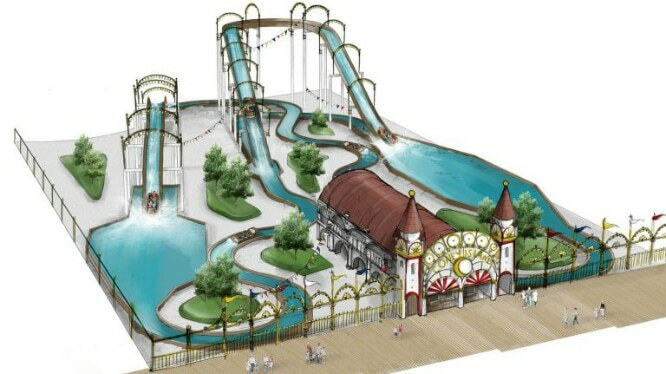 The 150,000-square-foot expansion will also include a new open-air food hall, arcade games, and a splashing flume ride that’ll plunge down at a speed of 30mph (opening in 2020). Hours: 11 a.m.- 7 p.m.